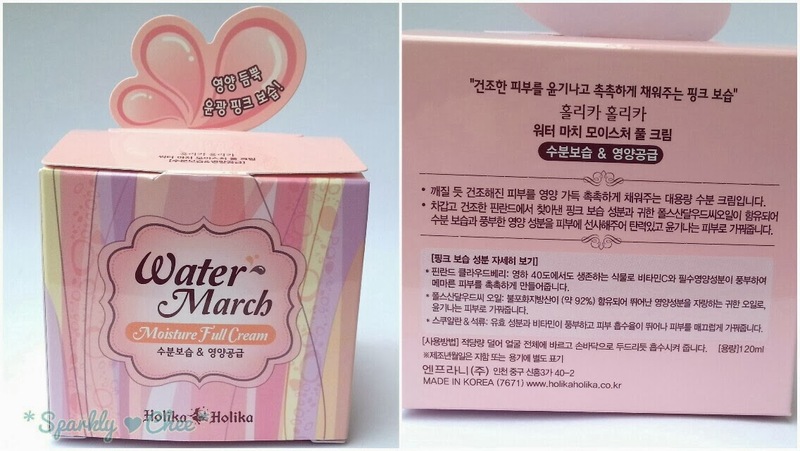 This time it's the Water March Moisture Full Cream from Holika Holika. 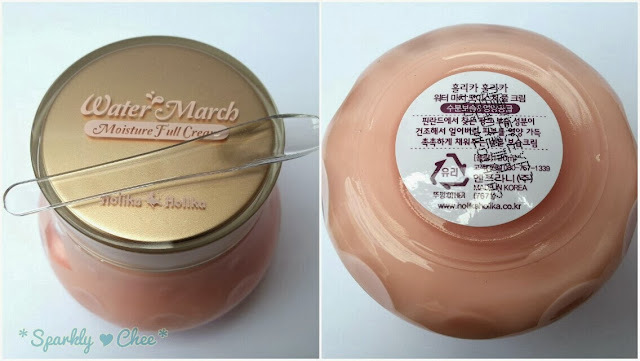 I was looking for a new general moisturizer after I've finished the Etude House Moistfull Collagen Cream (which I loved! ), Holika Holika sent me this, and the name sounded rather familiar, so I was eager to test it out. I have been using this daily for several months now, it's a large jar and almost done with it. 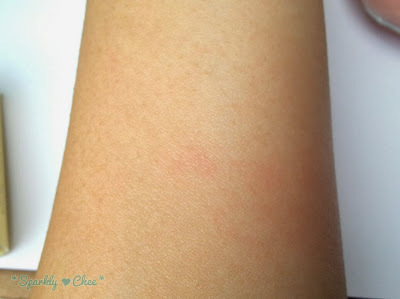 -Moisturizing, it definitely does what it says and keep my skin moisturized all day and night. 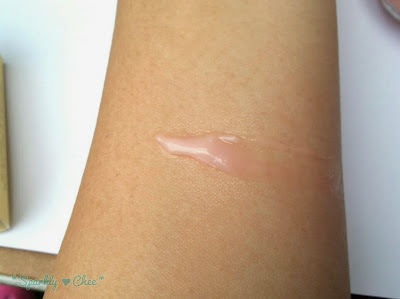 -Gel-like, I prefer moisturizers that are watery in texture and easily spreadable. This one does both flawlessly. -Glass jar, this can be either a pro or con. But I do prefer the luxury and aesthetically pleasing look of it sitting on my desk. 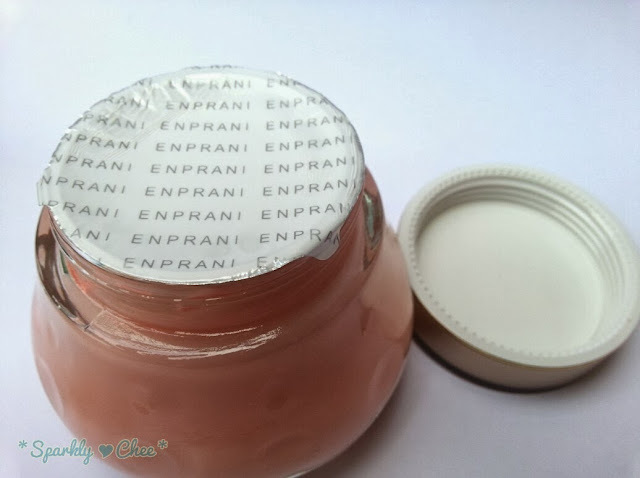 It also has some circular designs which makes me want to keep the jar even after finishing the product, maybe to store beads or something lol. -Scent, while it's not an overwhelming sweetness, it does smell somewhat artificial, but this is minor. 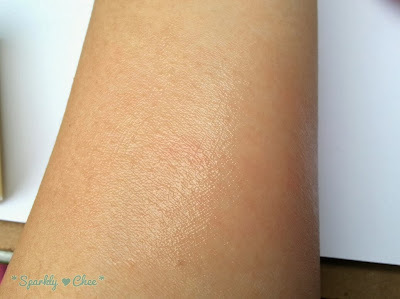 -Sticky, while it does feel nice and refreshing when first applied, it does not absorb completely. I always have a sticky, heavy feeling on my face after a couple of minutes. 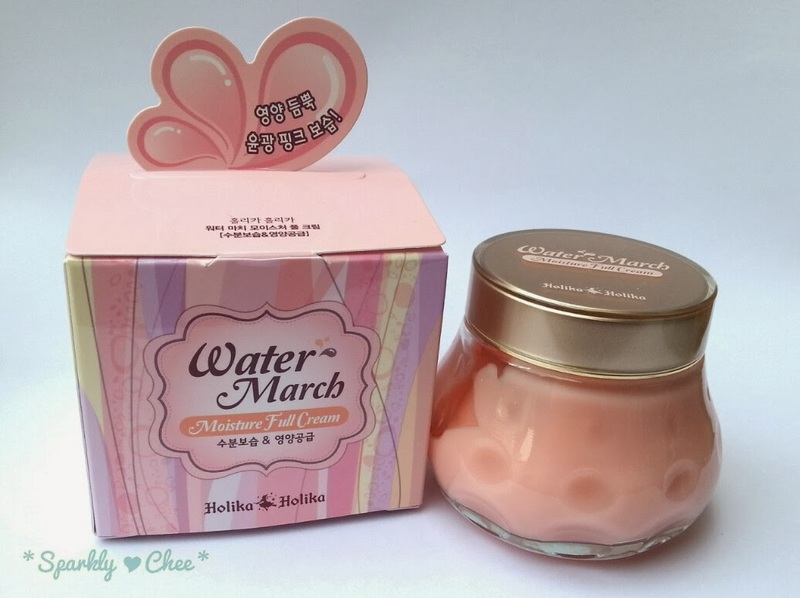 Comparing this to the Etude House Moistfull Collagen Cream, I prefer the latter. 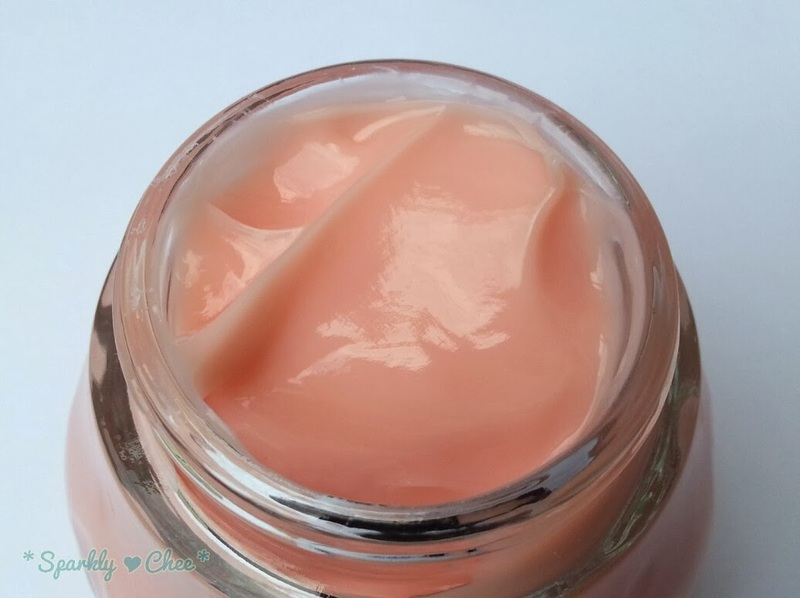 It out shines the former in all aspects maybe except the look of the jar. Looks like such a nice product! Awn thanks Mindy! It's nice to be back from hiatus. I'm glad you still remember me hehe! 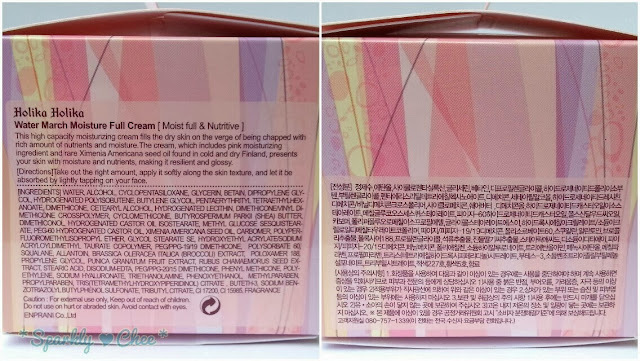 I'll be sure to check out your giveaway!